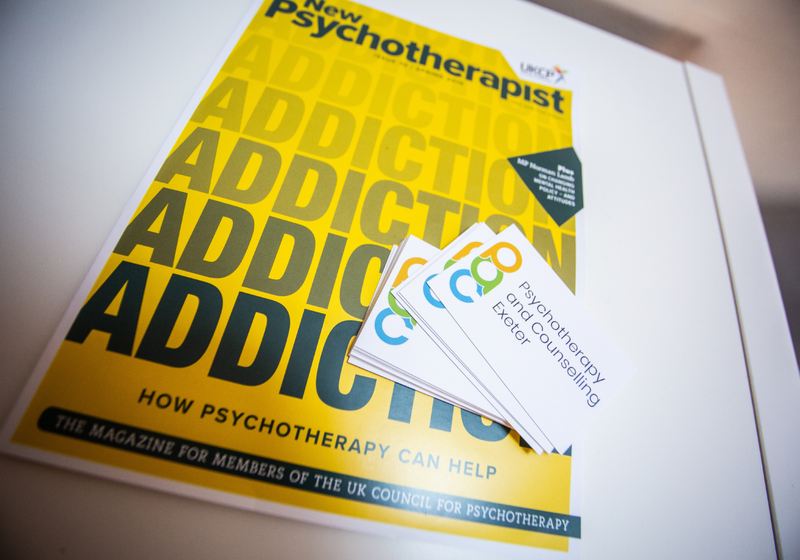 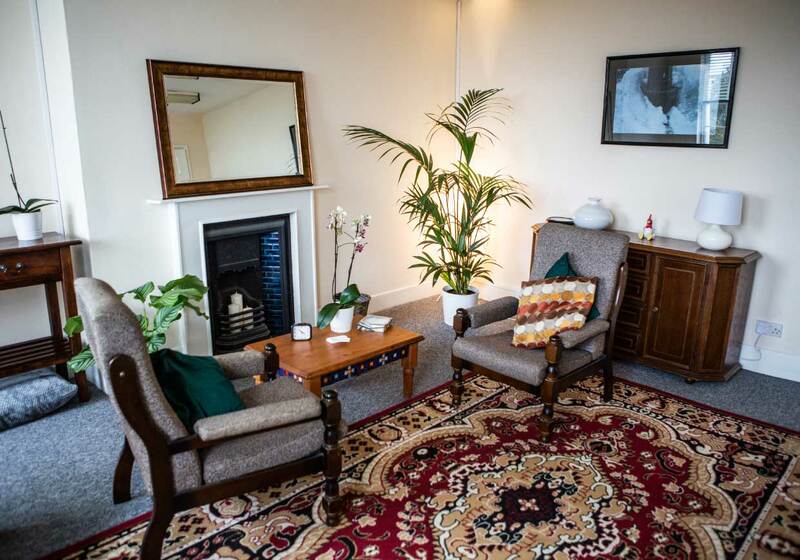 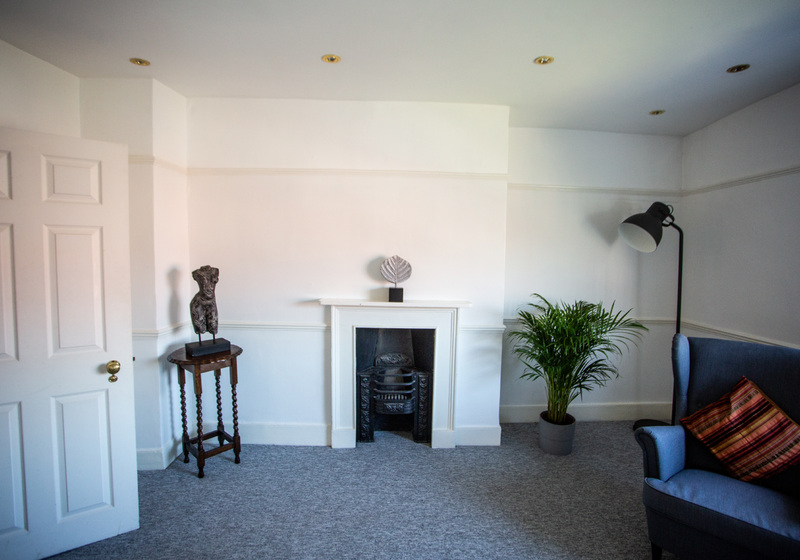 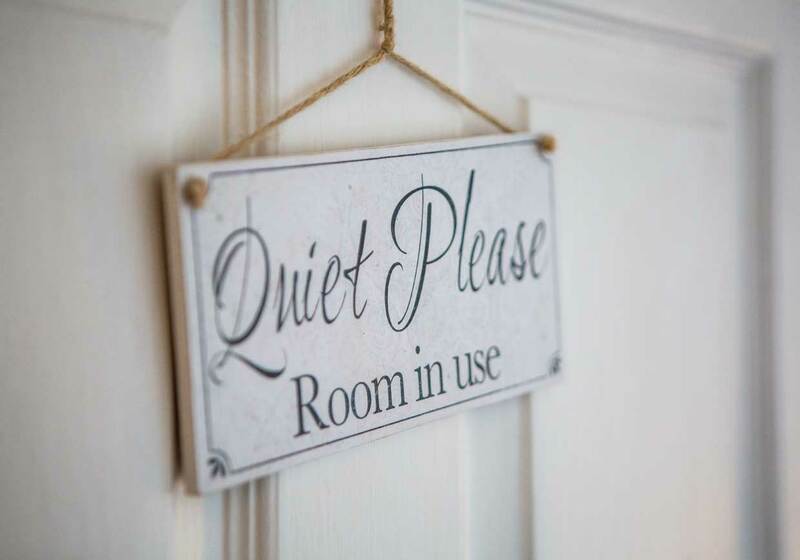 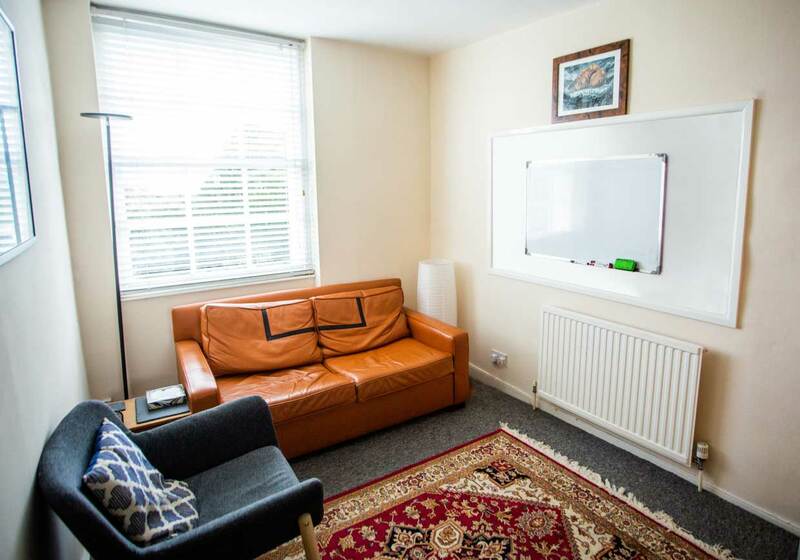 Are you a counsellor or therapist looking for a practice room or therapy room to rent in Exeter? 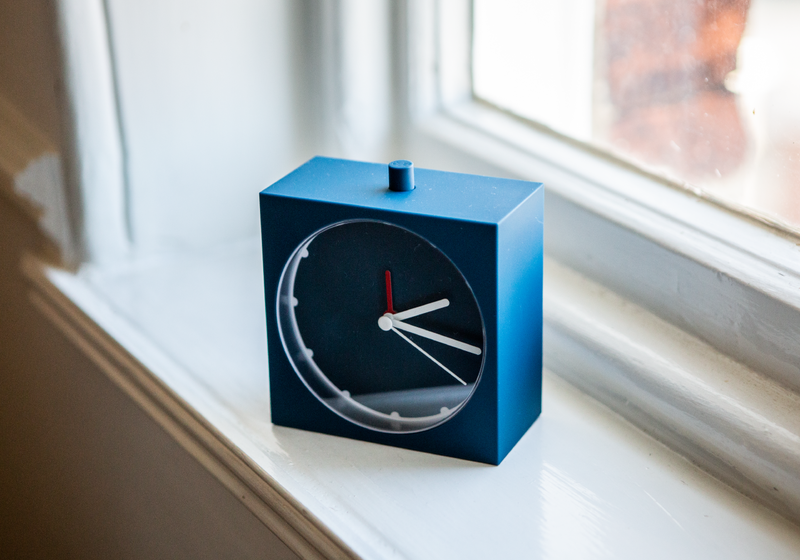 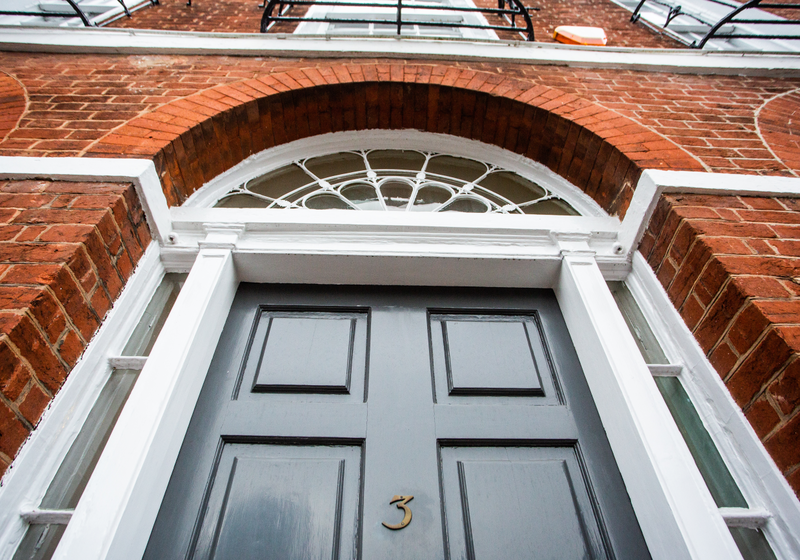 You may want to consider the benefits to you in joining our community of fellow practitioners, at PAC Exeter. 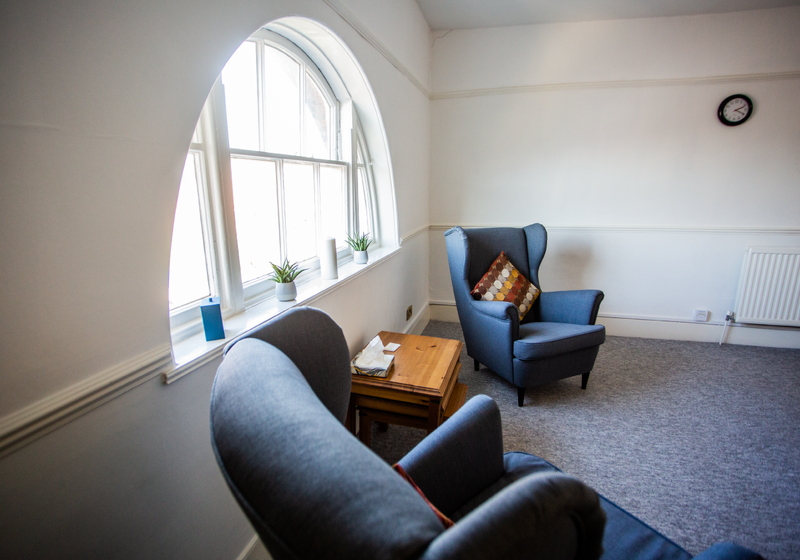 PAC Exeter do not offer ad hoc room rental. 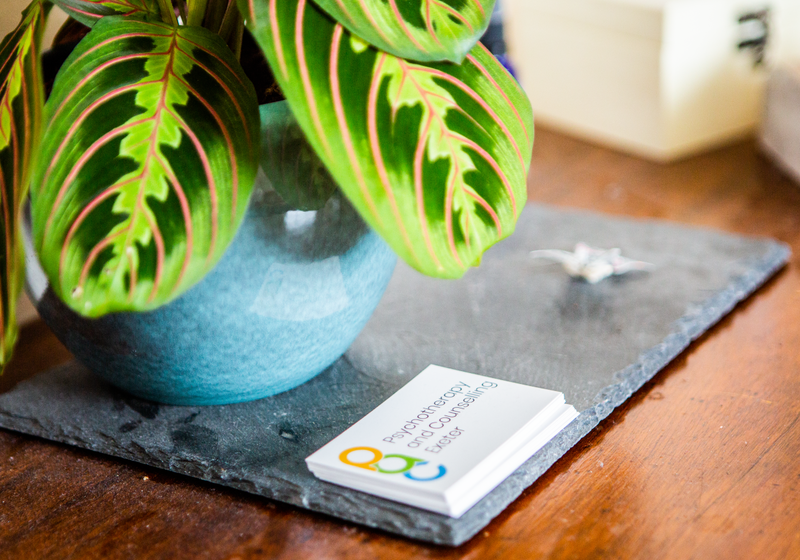 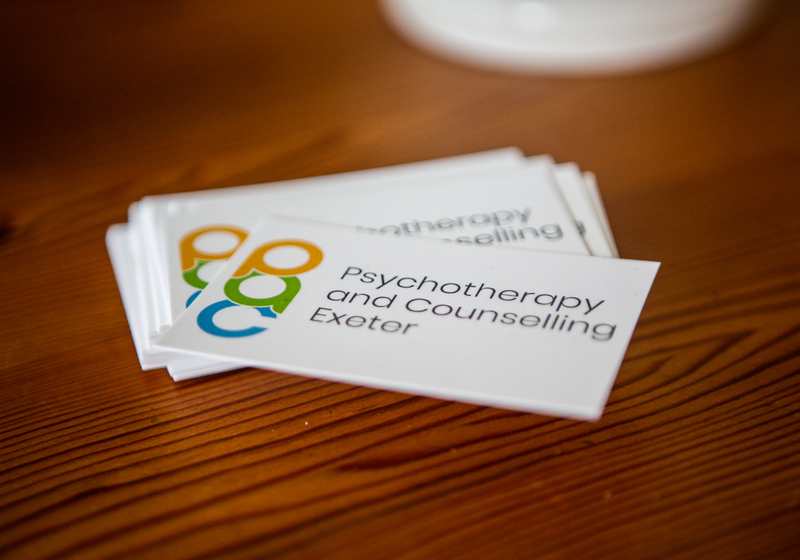 We are a small community of practitioners who understand the value of belonging to a warm and supportive practitioner community at PAC Exeter. 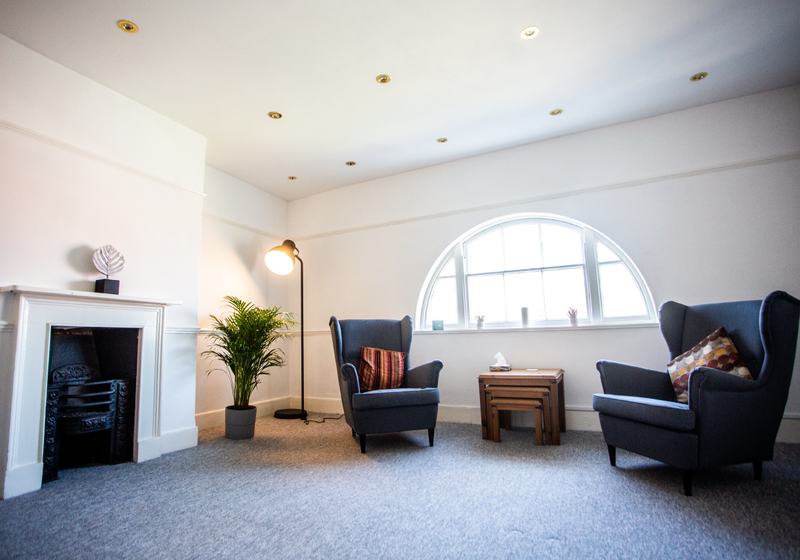 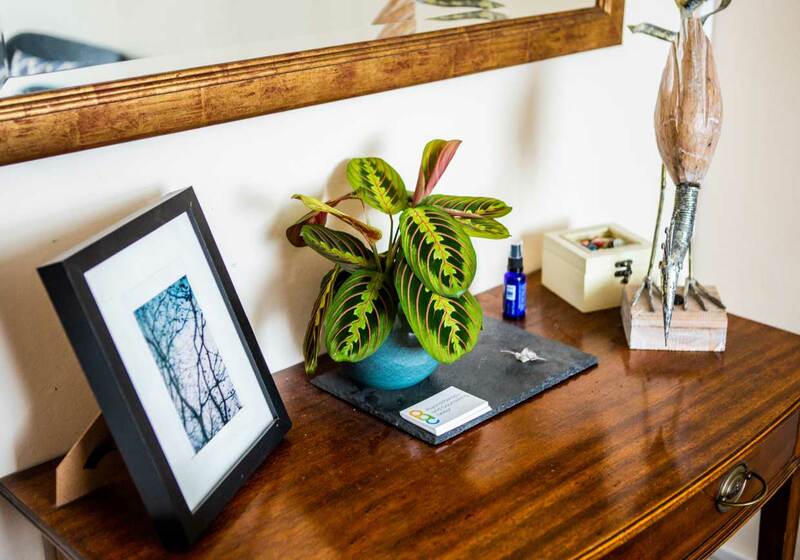 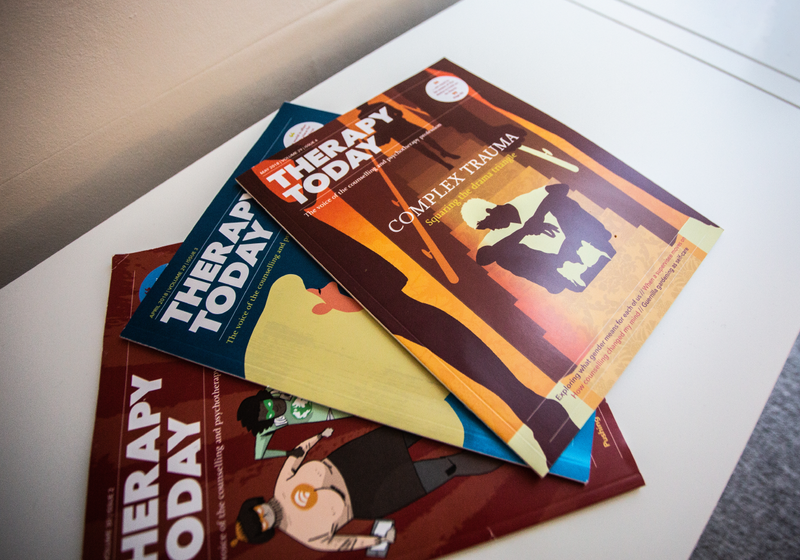 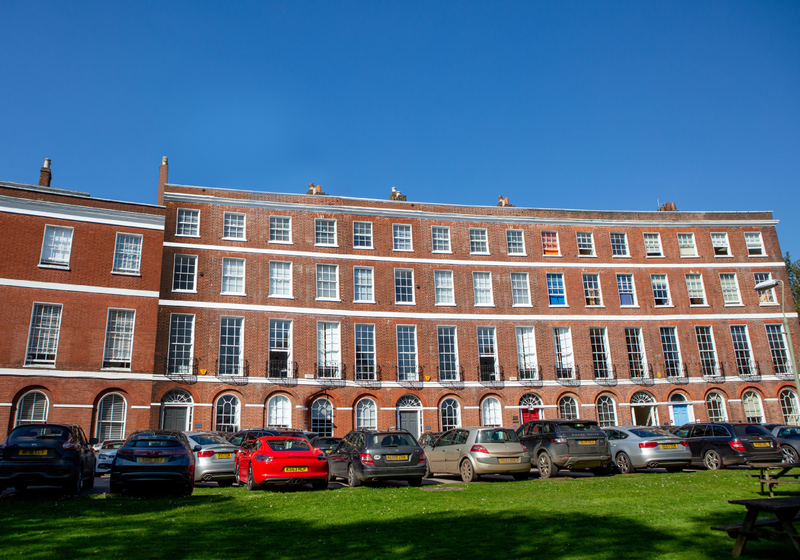 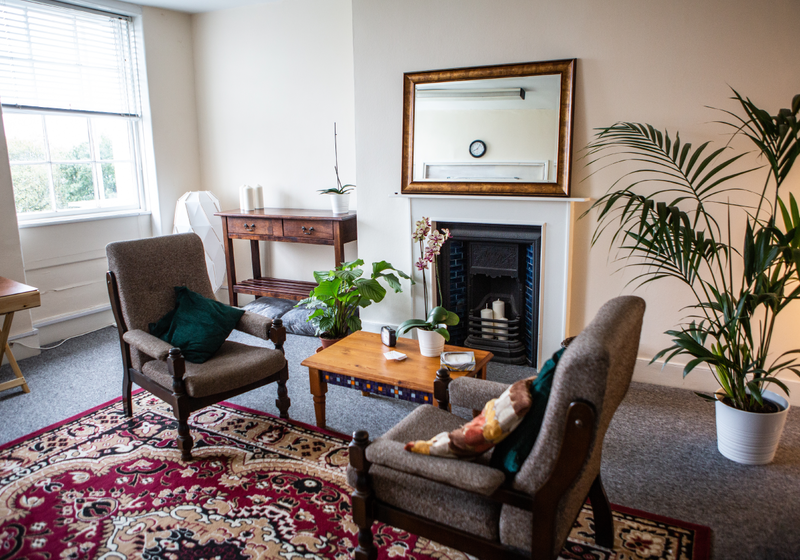 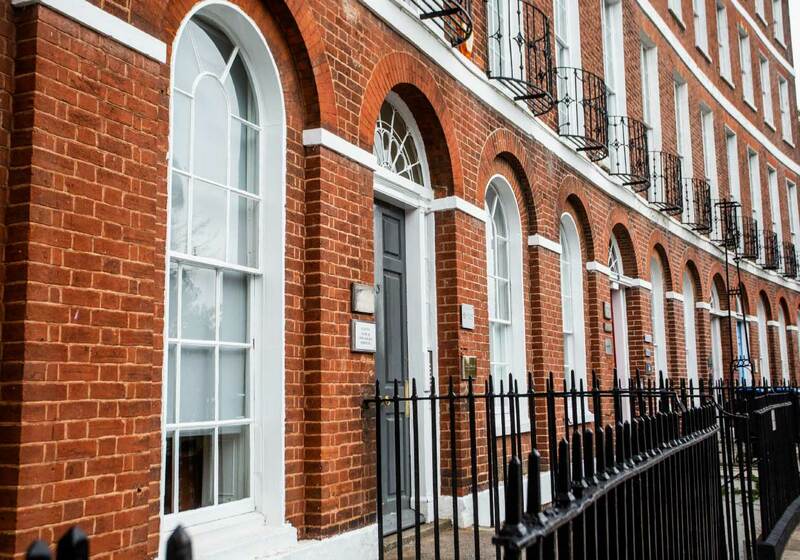 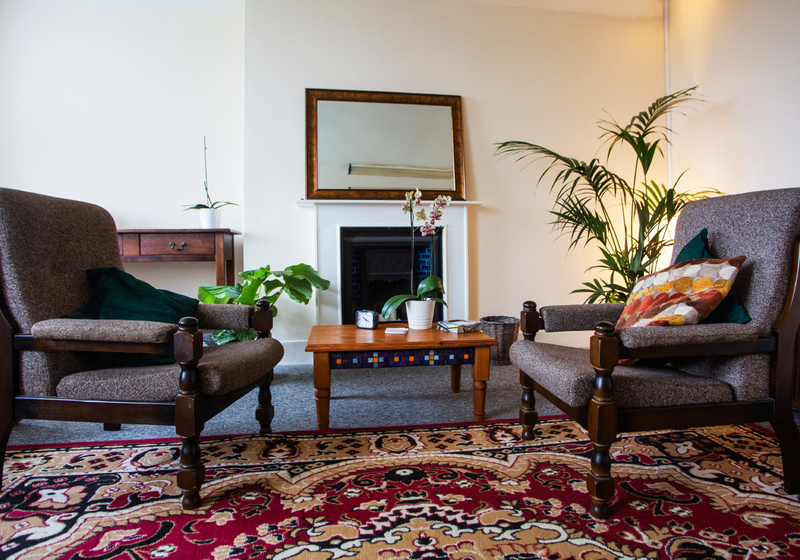 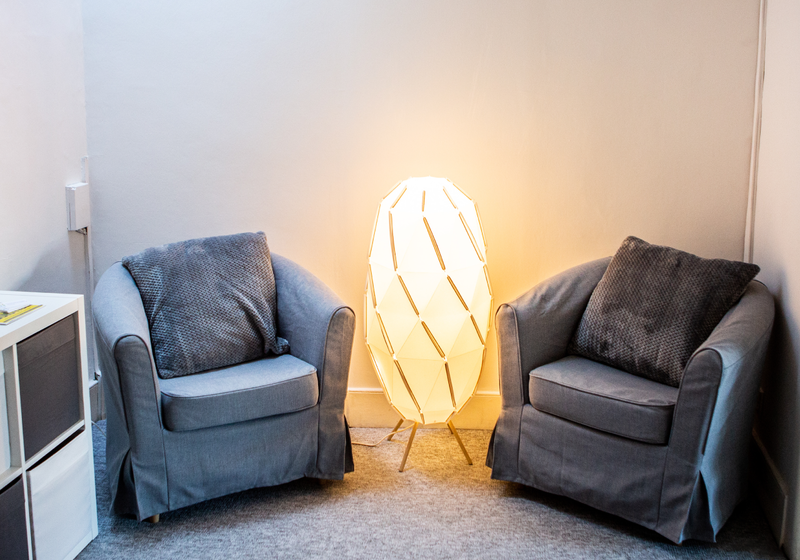 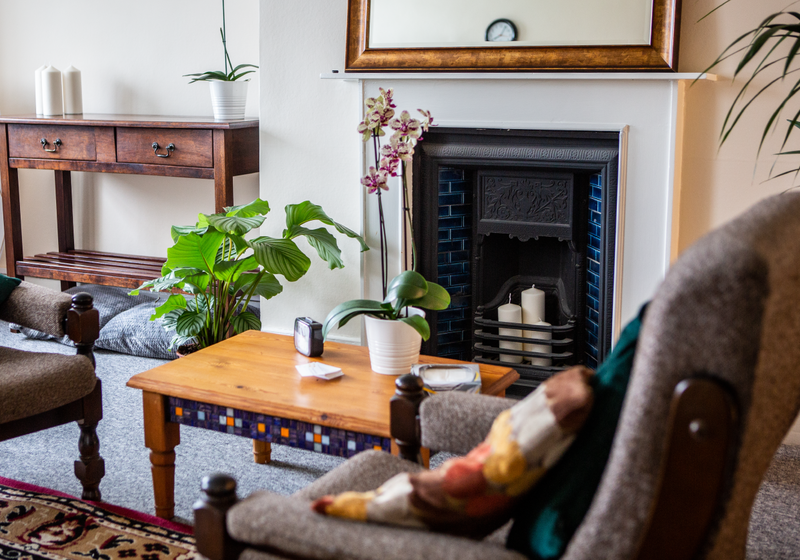 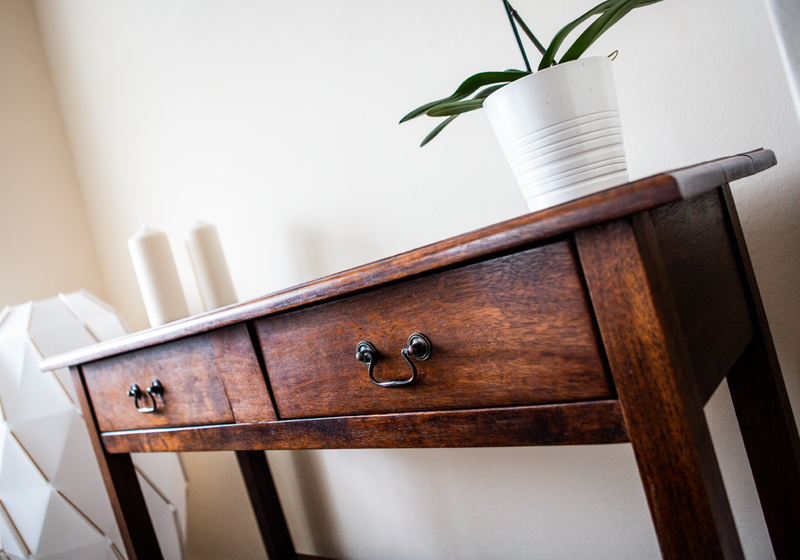 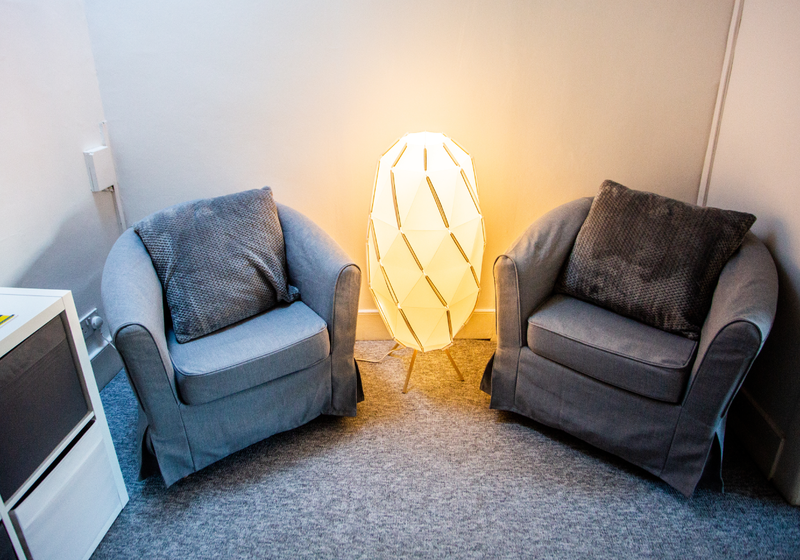 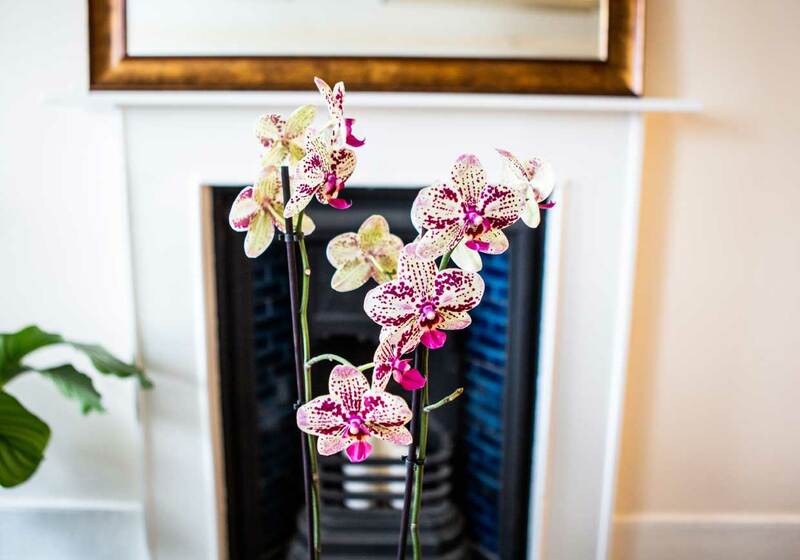 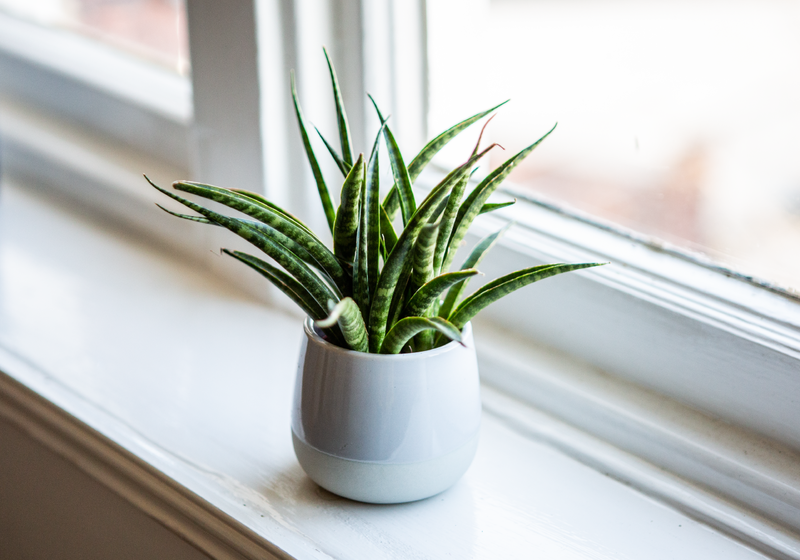 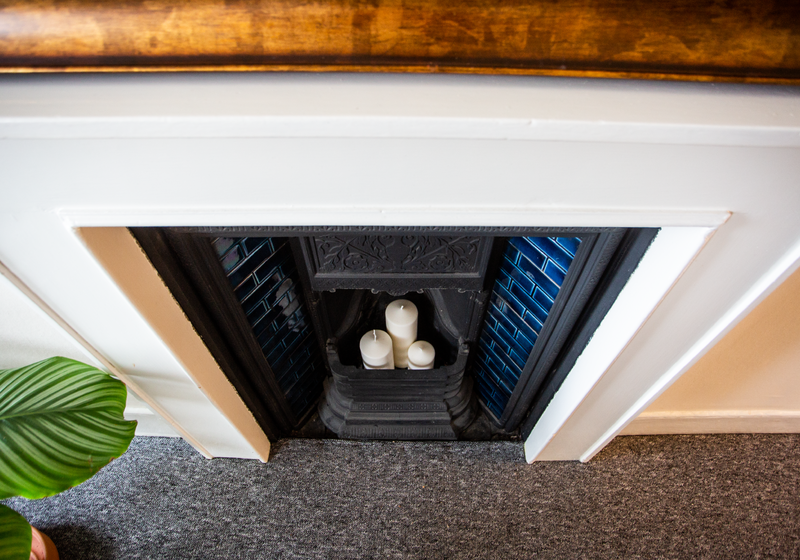 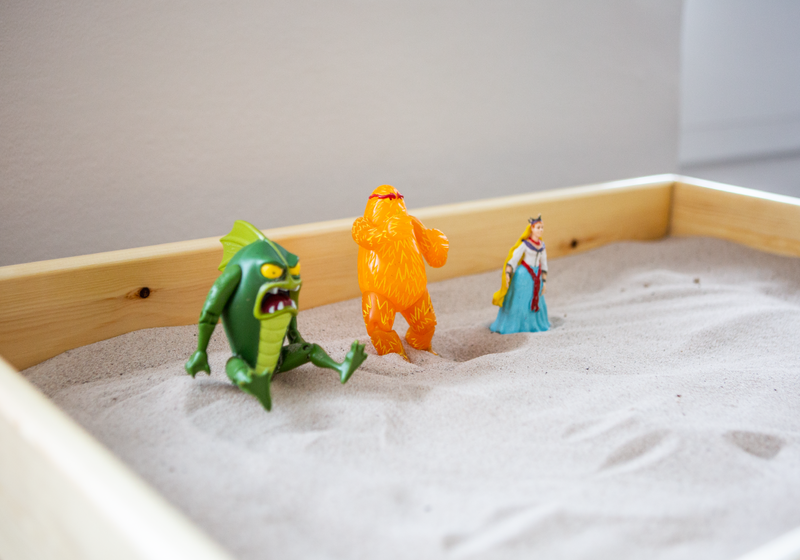 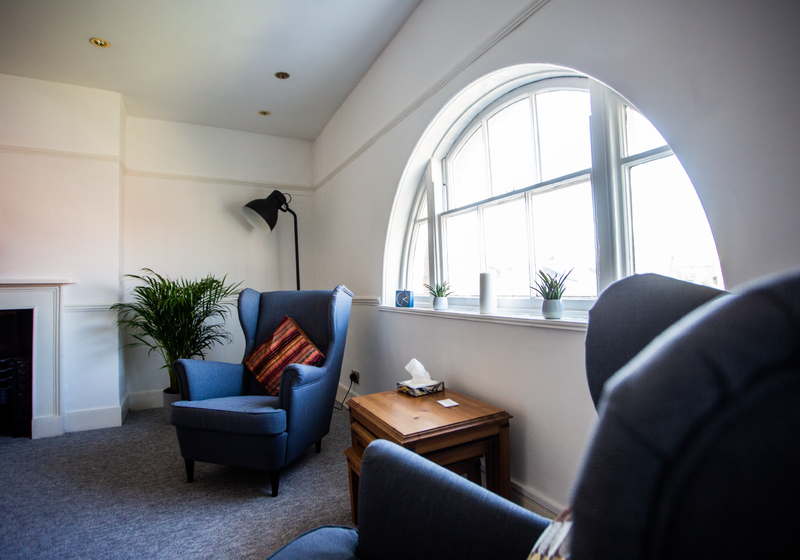 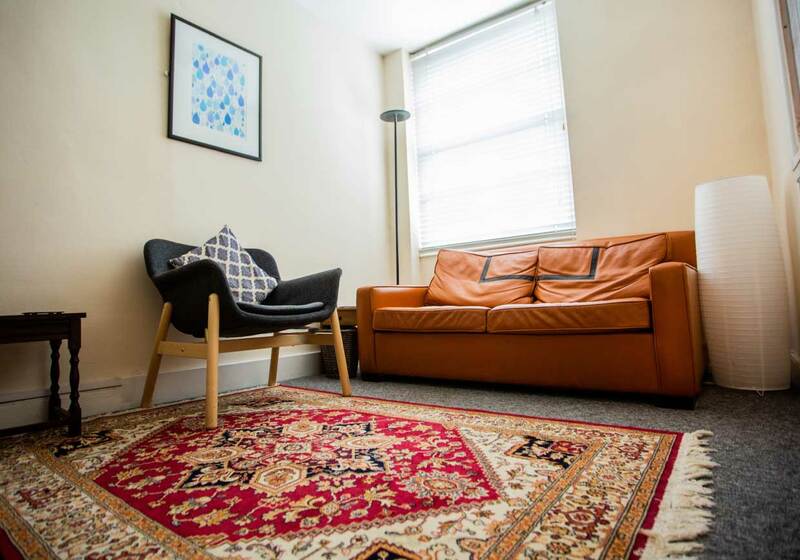 If you are seeking therapy rooms to rent in Exeter, and want to be part of a community of practitioners, then come and see what PAC Exeter feels like and what we offer you.